Our high quality product range covers both Moving Coil (M.C.) 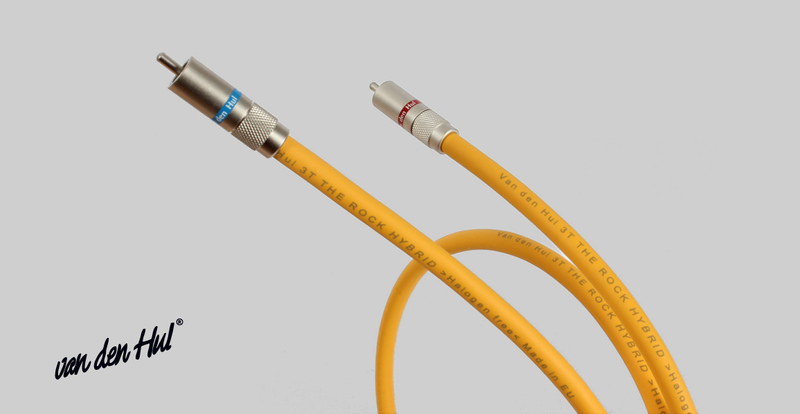 phono cartridges, design of electronic equipment and a wide range of audio cables. We serve consumers, the audio industry and professionals in the recording industry. The driving slogan of our company: The Link between Technique & Emotion” underlines our main aim in all our activities and product designs. This to support especially the enjoyment of all emotional aspects in music recording and replay. We focus in all activities on: Outstanding musical quality, very longstanding durability of our products, an optimal protection against negative environmental influences, the application of green raw materials with strict and exclusive manufacturing in Western Europe. The Link between Technique & Emotion underlines our main aim in all our activities and product designs. Our toplevel The COLIBRI, The CONDOR, The CRIMSON, The CANARY, The GRASSHOPPER “BEAUTY” and the The FROG® series moving coil cartridge range, setting standards throughout the World.